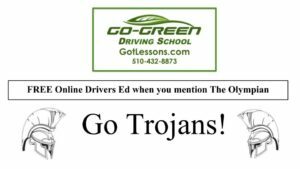 When a person says “My car costs more than your life,” I may not believe the person even if she or he is the richest student at CVHS. The most expensive car the student may own that I could think of is a few hundred thousand dollar Ferrari. As a Japanese boy who’s lived in the San Francisco Bay Area for over 16 years, eating delicious expensive food my father brought home, and who’s learned my manners through spankings with rice paddles, I think I am worth more than a Ferrari which you drive maybe twice a week. However, change that to “My phone costs more than your life.” Now, I might believe you. 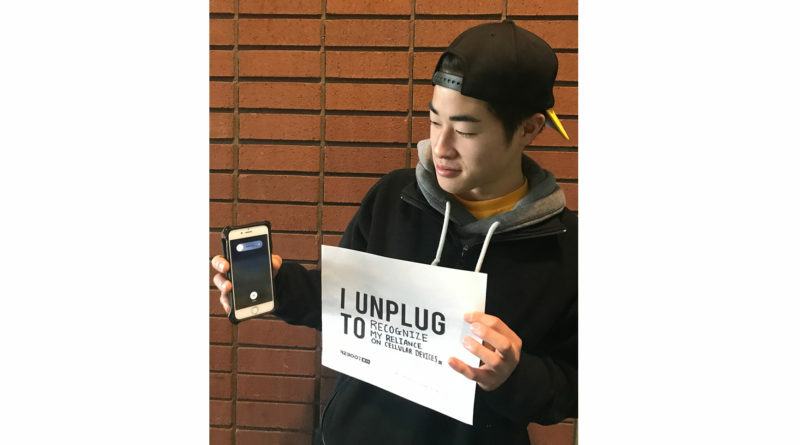 From 8 a.m. on March 9 to 8 a.m. of March 10, I participated in the National Day of Unplugging, a worldwide event sponsored by a Jewish organization called Reboot. The day serves to disconnect people from digital devices and connect them to real time. As I experienced 24 hours of “taking out my earphones and realizing I couldn’t use my phone,” my suffering seemed to get worse with the absence I had the day before due to a throat infection. Getting through the day with coughs that gave me throat and chest pains was difficult, but not being able to take a video of my friends having a sword fight using meter sticks with “Duel of Fate” music in the background was agonizing. This, in fact, later turned out to be the positive effect of unplugging. The relief of knowing that you captured the moment in a cellular device takes away the knowledge to remember. Since I knew this “video” was only stored in my mind, I had to remember it or this giggling incident would have disappeared in my memory. It is not a coincidence that I remembered the other times when I needed to use my phone. These included wanting to take pictures of the Spanish notes that I missed the day before, the time when I was unable to check my answers to my math problems, and not being able to look up the definition of “firebrand of war” in my history class. I unplugged to recognize the disturbance of my daily exposure to cellular devices. I realized that the seven-year-old boy who read books and slept before 10 p.m. changed to a boy who procrastinates and sleeps at 3 a.m. every night. Seven-year-old me had the potential to become a person like Stephen Hawking, who is not even comparable to any expensive car in the world or a tiny device that most people use at least three hours a day. Everyone should participate in something similar to this so that they learn that it’s not impossible to live without your phone. People who want to be smart would do well to start by turning off their phones.